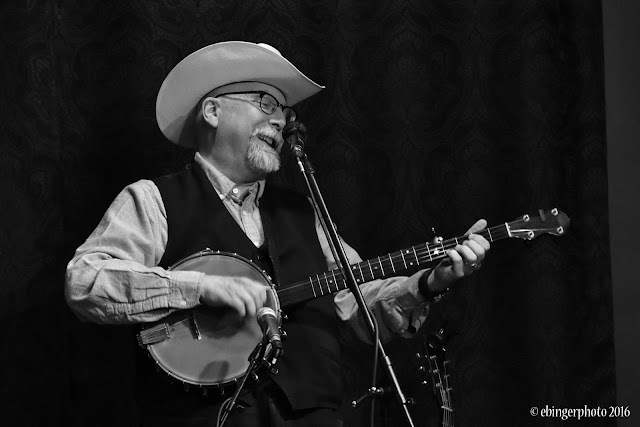 Known around the world for his exquisite clawhammer banjo playing, Joe Newberry is also a powerful guitarist, singer and songwriter. Joe has been a long-time guest on Garrison Keillor's A Prairie Home Companion. 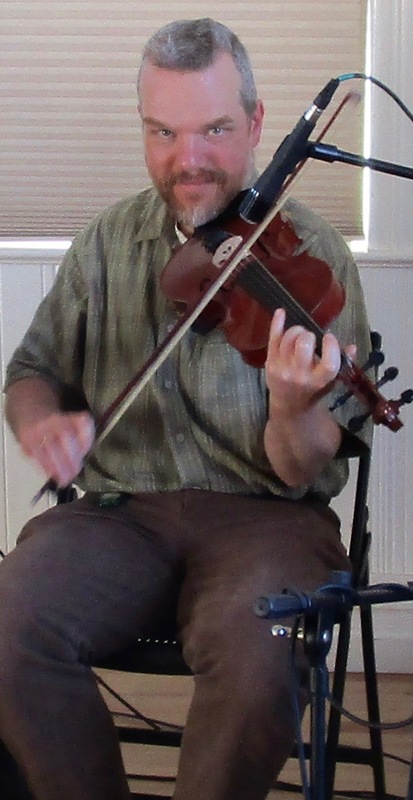 He has also taught at many music camps and festivals including Ashokan, Midwest Banjo Camp, American Banjo Camp, the Puget Sound Guitar Workshop, Targhee Music Camp, the Swannanoa Gathering, Centrum Voice Works, the Festival of American Fiddle Tunes, Pinewoods Camp, Vocal Week, Bluegrass Week, and Old-Time Week at the Augusta Heritage Center in Elkins, WV, the Australia National Folk Festival, the Blue Ridge Old-Time Music Week, and the Bluff Country Gathering. For many years Joe was the coordinator of Old-Time Week at the Augusta Heritage Center. Come and enjoy this wonderful musician! This month Scott Marckx will mostly play tunes of his mentor Carthy Sisco who passed away this past year. Scott was one of Carthy's "Sisco Kids" from whence Scott learned a good chunk of his repertoir. The first tune, the one that will be taught, is "Freda" composed by Kenny Baker but as played by Carthy Sisco is a different animal. Scott loves playing in the key of C so there will be a couple of C tunes then tunes in G and A. Cookies or snacks appreciated. Suggested donation $1 or $2 helps pay for hall use. Dave Thielk calling with music by Rattlesnail! Plan on a rockin' good dance! 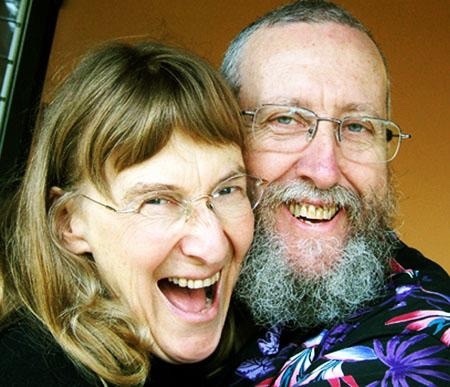 Rattlesnail (Kate Lichtenstein and Morgan John) are coming across the Salish Sea along with Port Townsend's Jere Canote to play for the February 9 (8 PM) Quimper Grange Square Dance and Social. Kate and Morgan play individually with a number of Seattle based bands, including The Barn Owls, $4 Shoe and Atlas String Band. Dave Thielk lives right here in Port Townsend, but has called dances all the way from Juneau, Alaska to Westby, Wisconsin, and some places in between. Dave calls a wonderful mixture of active squares, reels, circle sets and mixers. February 10, 7:00 Genticorum in Concert! Over the past 18 years the traditional Quebec group has become a fixture on the international world, trad, folk and Celtic music circuit. The band’s six albums met with critical acclaim in Canada, the United States and Europe, assuring the band a brilliant future. 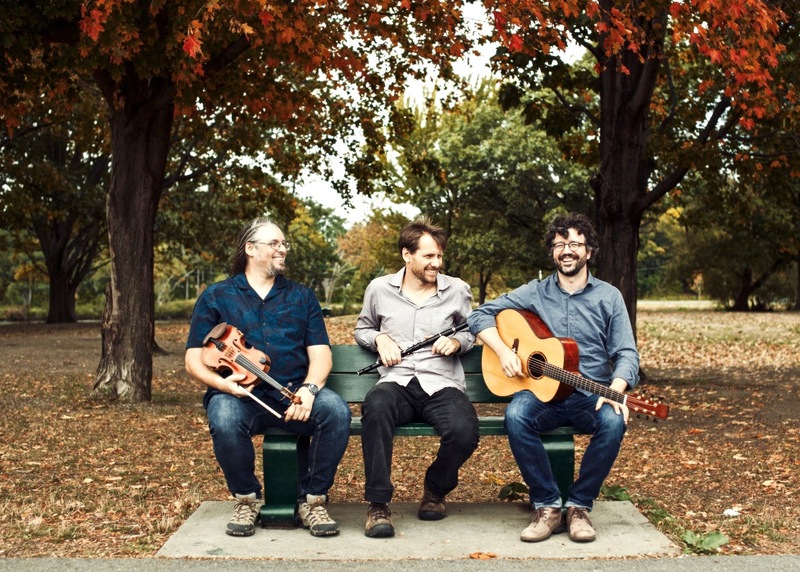 Known for its energy and its stage presence, Genticorum has given more than 1,000 concerts in more than 15 countries including locally at Centrum’s Fiddle Tunes Festival. Dance to musicians Kristin Smith (fiddle), Otto Smith (concertina), Lori Bernstein (bass), and friends! 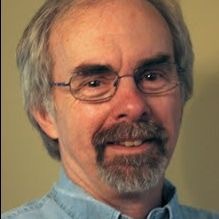 Veteran caller Marlin Prowell from Bellingham will call the dance. There is a new Facebook page called "Port Townsend Contra" created by Michael Everitt. check it out and "like" it. We are trying a new type of jam here at Quimper Grange! Tunes/songs must be traditional (Old Time, Bluegrass, Cajun, Irish, Swedish, “Gu-Achi”,…), moderately paced, and fairly easy to pick up. Bring a snack to share at the long break! 8th Annual Plant and Seed Exchange coming March 24th! Heads Up! 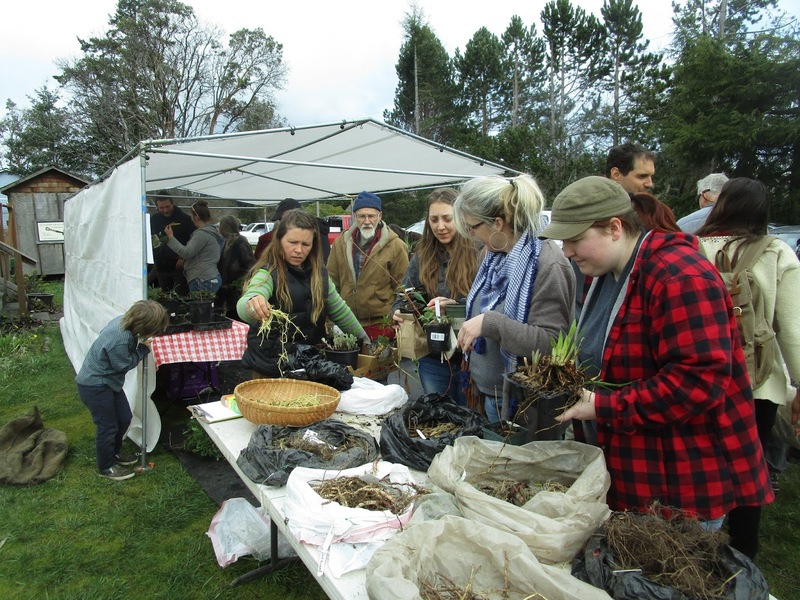 Now is the time to start preparing for the 8th Annual Plant and Seed Exchange which will be held on March 24th this year. If you are starting to plant seeds plant a little extra, or keep an eye out for volunteer plants that you might like to pop into containers to share. What plants you can divide? How about bulbs or tubers? Although gardening books will be available to find out more about the many plants, trees and seeds labels help a lot. Details about the plant and seed exchange will be in the March Quimper Grange News.